Like, Who Knew A Jeep Wrangler Looks This Awesome As A Hod Rod? You see all sorts of custom Jeep, but I pretty damn sure hot rod isn’t in anyone’s dream, like ever. Yeah, yeah, I know. 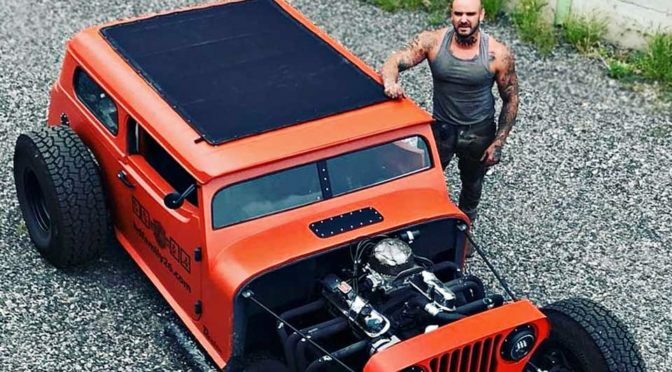 There are pretty crazy Jeep mods out there, including a drag racing monstrosity. However, nothing come close to this monstrosity created by French car customizer Danton Arts Kustoms for Harley-Davidson Valence France. 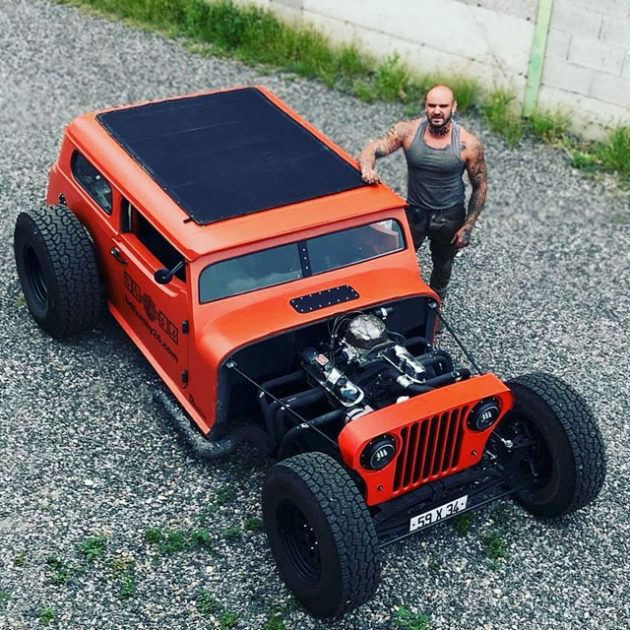 So, yeah, Danton Arts Kustoms chopped up a perfectly fine Jeep Wrangler and turned it into a Hot Rod Jeep Wrangler – complete with exposed V8 motor, the requisite protruding rear wheels, and topping off with a roll-up canvas roof. The result is pretty mind-blowing. I never knew the body of a Jeep – specifically a Wrangler – can look this good in hot rod form. Instead of rigging it up to even more off-road capable, the Hot Rod Jeep Wrangler hugs the road like no other Jeep. Hell, it looks like it embraces the tarmac so closely that it is hardly hump-friendly, but like who cares if it looks this good, right? 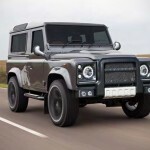 As it turns out Danton Arts Kustoms has a thing for turning ordinary ride into a hot rod with its portfolio including a a hot rod Lamborghini, a hot rod Porsche – just to name a few. You can check out more of Danton Arts Kustoms’ works on its Instagram page, or learn more on what it does over at its official website.